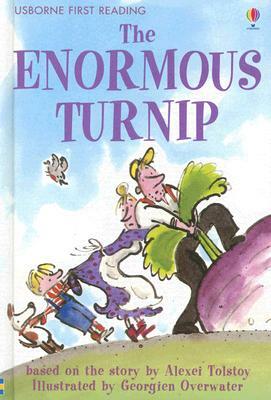 One morning the farmer wakes up to find an enormous turnip in his field. How would he pull the big turnip out of the ground? The farmer. His Wife. Jack. Dog. Cat. And a merry bird. Would they all be able to move the turnip? Stopping by from the blog hop....I love the blog hop. Stop by for my answer and for a Book Blog Giveaway...one more day left for the Giveaway.